Employee lottery pools are quite common in the workplace. Groups of people jointly purchase lottery tickets in hopes of winning and sharing the prize. Everyone wants in on the action as no one wants to be left out of the game should the group actually win. These groups are usually formed informally with no hard set rules. We all know the odds of winning are very small and luckily when it does happen, the collecting and sharing of the prize usually goes smoothly. However, once in awhile disputes as to who is entitled to a lottery share become problematic. Is employee group member entitled to a portion of a winning ticket when the ticket purchases were contrary to his understanding of the contribution? · Group leader collected $4 from employees to buy lottery tickets for Draw A and Draw B. · Some of the group decide to use the money to purchase only for Draw A (Contributor David Taylor was not part of this decision). · Draw A takes place and is not a winner. · Group leader then collects more money for Draw B and Taylor says that he already contributed for Draw B. · Draw B wins the group $1.15M. · Group meets and decides Taylor not entitled to a share. · Court decided that the person collecting money for the draw was a holding the money in trust and had an obligation to apply the funds collected in accordance with the terms by which each member paid. 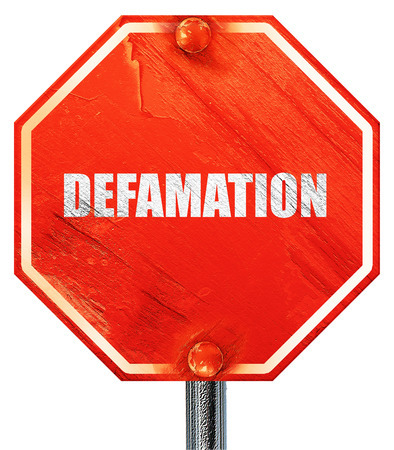 · Group leader breached the terms of the trust by excluding Taylor from the winnings. · Taylor entitled to his equal share. 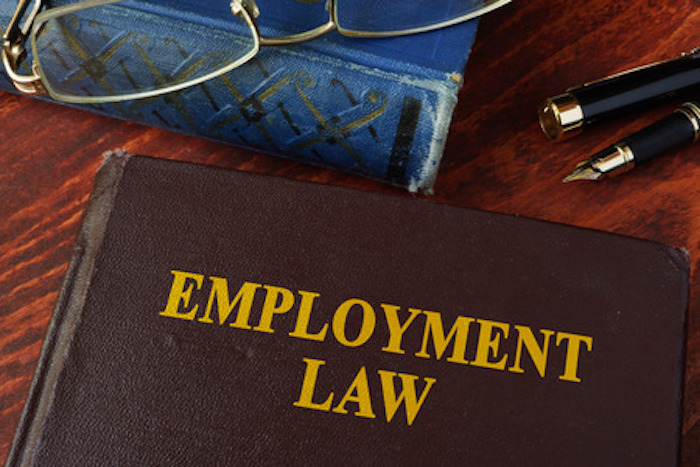 Was an employee lottery contributor entitled to a share after leaving his employment? · Bank employees together pooled money for a lottery for which participants were not always the same. · Paul Spiro was a contributor to the lottery pool for a lottery ticked purchased on June 25, 2010. · Spiro left his bank job on July 16, 2010, and stopped participating in the employee lottery pool. · Tania Cam started with the bank after July 19, 2010, and on August 25, 2010, she took the June 25 ticket to a local vendor and learned that the June 25 ticket had resulted in a free play ticket that won $1M on August 13. · Tania proceeded to split the winnings 5 ways but did not give any to Spiro. · Court found that Spiro and the other 4 employees were entitled to the winnings and that Cam was not. · Cam was not a co-owner of the June 25 lottery ticket. Did group agree to contribute lottery pool monies for absent members? 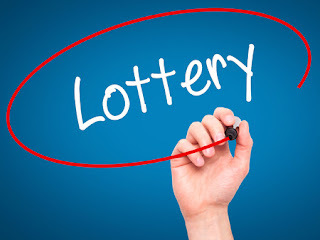 · Plaintiffs claimed that there was an agreement amongst the lottery pool members that no member was left out of a lottery draw on account of not being personally present to contribute. · Court found that the evidence of the other participants did not support the plaintiffs’ claim that they had all agreed that those present for the purchase of lottery tickets would contribute on absent members and then recoup the contribution. v Designating a Group Leader who is responsible for collecting money, having members sign the agreement, and purchasing lottery tickets in accordance with the terms of the agreement. v Keeping a group-play form (available from OLG) for each lottery draw. o paid the contribution money in advance of the ticket purchase and by the cut-off time. o the name of the lottery tickets being purchased and their draw dates. v The cut-off time for joining the lottery pool. v If the group-play wins free tickets in a draw, then the free tickets will be replayed in isolation immediately by the same group in the next draw as a separate group draw. This will be repeated if more free tickets are won. No new members may join this group. v What threshold amount of lottery winning will be used towards a future lottery purchase. v How prize winnings will be split as a team. v Each lottery group-play form is a new agreement. v There are no “regular groups” or “regular members”. v If a person is sick, on vacation, or otherwise absent and unavailable to sign the form or to contribute money, then that person is not a member of the group. There is no legal or moral obligation on the part of the Group Leader or other member to contribute on the absent person’s behalf. However, any group member may sign the form and make contribution on behalf of a co-worker. v Any disputes that may arise under the agreement or group play shall be resolved by a professional independent single arbitrator selected by the Group Leader and a simple majority of the lottery group members. The arbitrator’s decision shall be final and will include who will be responsible for the arbitrator’s costs. v The group members have a duty of good faith to each other and will treat each other fairly and with respect. o will have no liability for his/her work as a Group Leader other than as stated in the agreement. Wishing you good luck …… hope you don’t need it after you win!